Recording police officers could soon become a crime in Texas if one Lone Star Republican gets his way. If passed, the bill would almost certainly face constitutional challenges. It would go against a precedent established in a First Circuit Court of Appeals case in which an appellate panel found that a man was protected under the Constitution when he recorded a police officer from a mere 10 feet away. Although Texas is part of the Fifth Circuit — and, therefore, isn’t held to the ruling of the First Circuit court — judges routinely rely on cases with established precedent when deciding upon an issue. But citizens aren’t buying it, especially with recent cases in which cellphone video captured by onlookers helped set the narrative in controversial police encounters. “We want to keep the option of video(taping police) for mutual safety, justice and accountability on the table,” audio designer Levon Louis, a Texas resident, told Villalba on Twitter. 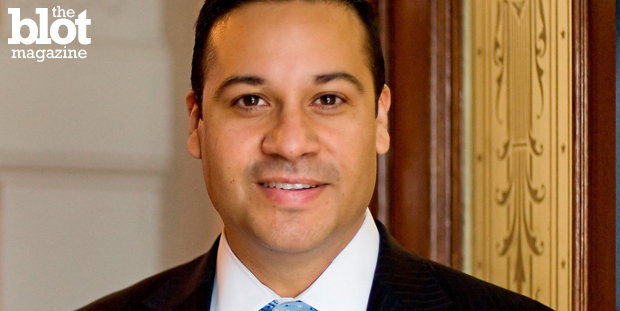 If passed by lawmakers and signed into law, Villalba’s proposal would take effect in September.